Founder-member of Vital Signs – a band in which he played guitar – and, thereafter, as a member of Junoon – where he played keyboards – Nusrat Hussain soon left his musical past by opting for a career as an airline pilot. 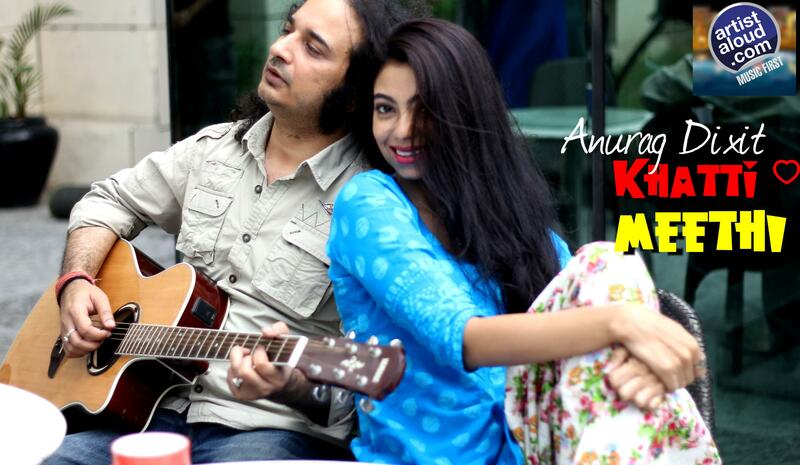 After 19 years, Nusrat decided to return to music with an offering of a full length album, ‘Kaho’, in 2012. Reflecting on Nusrat’s multi-faceted musical skills and experience in the music industry, on ‘Kaho’, Nusrat’s emotional resonance enlivens his music, breathing life into his songs even when the production often appears too clean. Still, the juxtaposition of contemporary themes and classic production is precisely what makes the album distinctive where its underlying musical theme is mainly of mellowness, such as “Har Subha”, the title-track, “Tum Bin”, and “Chalay Aana” [which actually features on Nusrat’s 2009 album, ‘Amrit’]. But the outstanding tracks are those that are most musically diversified, such as the beguiling “Intezar”, the perfect pop of “Maza Dard Ka”, the darkness of “Shor” with its thick vocals and liberal usage of keyboards, and the riff-driven heavy metal of “Manzil”. 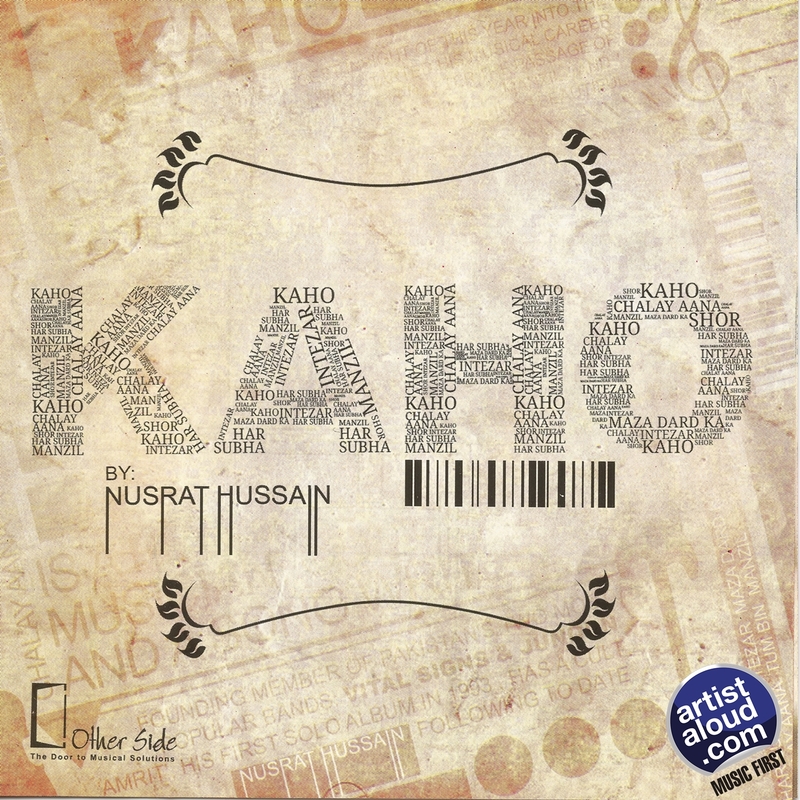 ‘Kaho’ sounds fresh because Nusrat’s writing is keen, and his confident singing makes each song sound intimate and immediate. Mumbai-based practicing psychologist Divya Venugopal’s “Tujhko Dekhe Toh” is a song that is also composed and [lyrics] written by her. Sung in harmony by Divya too, the song has been described as being “about that awesome feeling that you experience when you have caught a glimpse of your beloved”, and its uptempo beat supports the theme on this catchy song. The instrumental interlude that gives way to a soft passage before Divya’s vocal re-enter is outstanding too, thanks to the music arrangements provided by Anurag Godbole, who does a thorough job of ensuring that the instrumentation does not overawe Divya’s fine vocals. “Tujhko Dekhe Toh” is certainly mainstream pop arriving from an undeniably appealing tune. Probably more popularly known for her renditions of devotional songs, Priyanka Chitriv takes a slight tangent on “Yaad Ke Gaon Se”, singing a track that has a distinctive folk feel. Keyboard-backed, Priyanka’s clear vocals take the song to another level with support from its instrumentation, notably the manner in which the percussion is arranged to complete the ethnic feel. 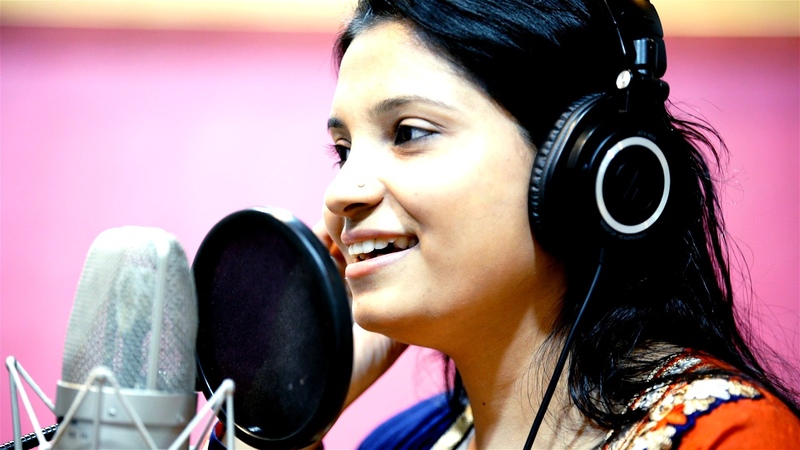 Credit to Priyanka’s marvellous vocals is undoubtedly due to her academics in music and the programming from her husband, music composer Ankur Shrivastava, whose combined talents demonstrate the subtlety of sounds, approaches, and folk traditions on “Yaad Ke Gaon Se”. 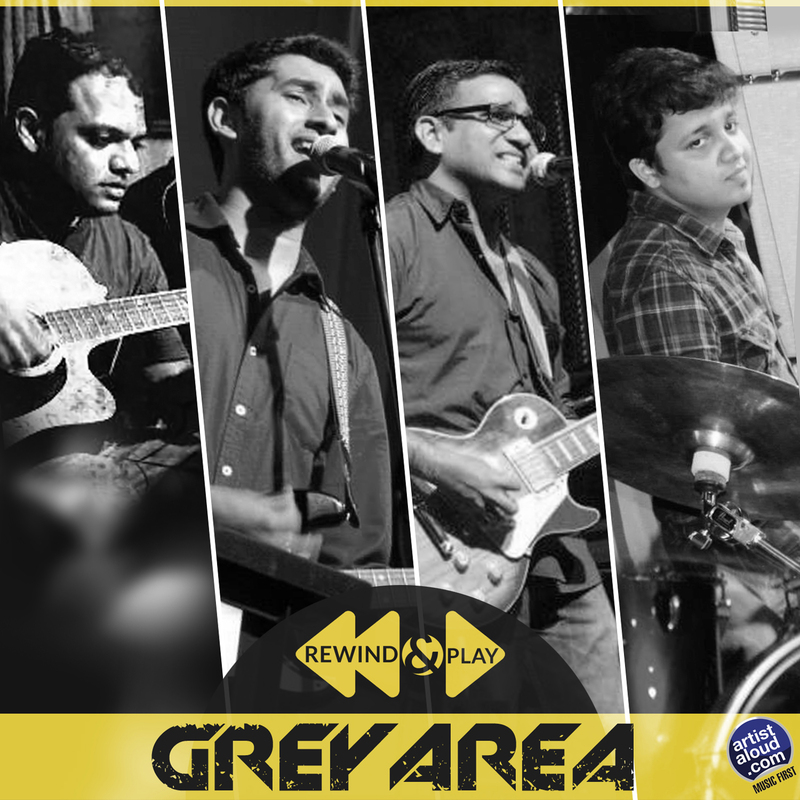 Based in Mumbai, Grey Area is a quartet consisting of Elton [bass], Sanchit [drums], Floyd [vocals, lead guitar], and Nestor [rhythm guitar]. Apparently, the quartet’s music is inspired by first-hand experiences and, on this EP consisting of eight tracks, Grey Area craft razor-sharp and exciting pop tunes with lots of spark, soul, and the occasional psychedelic touch. The music itself is young, exciting, and free, resulting in a recording that has turned out to be dynamic, thrilling, and an impressive EP as Grey Area benefits from stripped-down arrangements. The talent of each member is uniquely showcased, especially drummer Sanchit who does a marvellous job on tracks such as “Mistaken” and “Thousand Thoughts”. The songs remain hook-filled, and endlessly catchy – such as “Changing Times”, “Leah”, and “Strawberry Lips” but, above all, the tracks are an exercise in simple fun. The songwriting takes an edge on the comparatively quieter songs too, such as the sweet “Little Lives” and the soulful “Too Much Love”, both of which are sharp and melodic as the band delivers these tunes, as in the others, with vigour. As I have stated in an earlier review, Grey Area is the right forum for “injecting the indie movement with a shot of much-needed rock grit”. Singer-lyricist-composer Anurag Dixit continues making effective usage of his compositional talent on this mid-tempo acoustic track, “Khatti Meethi”, as the song revives fond memories of the middle of the road sounds of the ’60s. This is a fun-loving song that is infectious with an interlude wherein keyboards are utilized to mimic the sound of an accordion. “Khatti Meethi” continues to focus on one of India’s young pop’s better voices as Anurag indulges in smooth and urbane sounds in most respects, with a style that could be categorised as easy listening. Indian folk is alive and kicking, and part credit for its preservation deserves to go to Aditya Gadhvi, a talented artist who apparently won a programme known as ‘Lok Gayak Gujarat’. In support of sounds that provide a grandiose feel in arrangements must go to Rachintan Trivedi, and a cast of musicians that include tabla by Saurabh Joshi, flute from Vashisth Trivedi, and violin by Prabhat Barot. 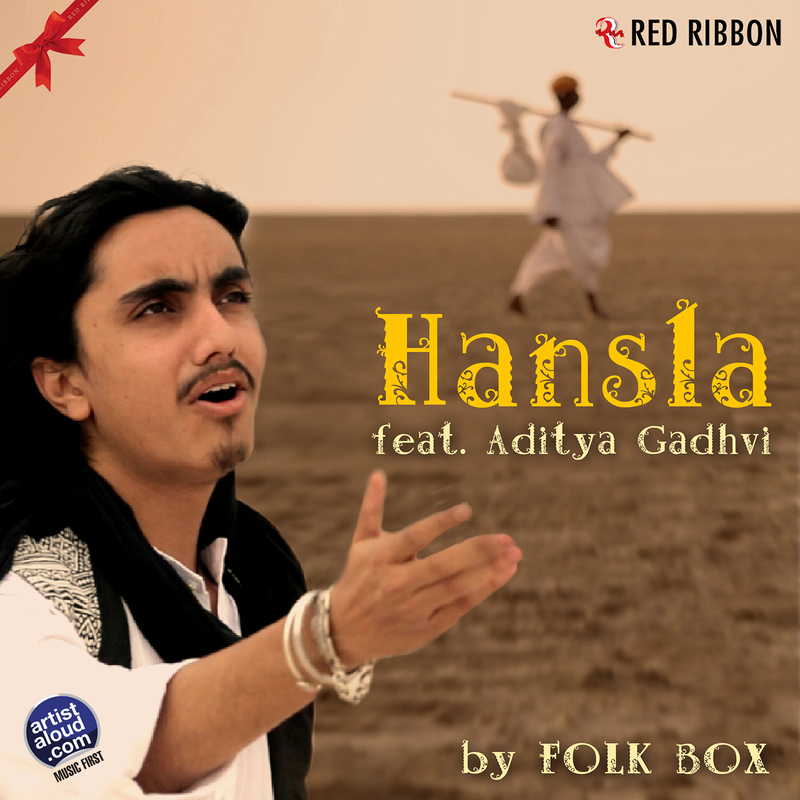 The appropriate usage of percussion enlivens the proceedings as “Hansla” soars with a sound that incorporates symphonic synths over a modulating melody, leading to soundscapes that are bold, dynamic, and befitting Aditya’s vocals. 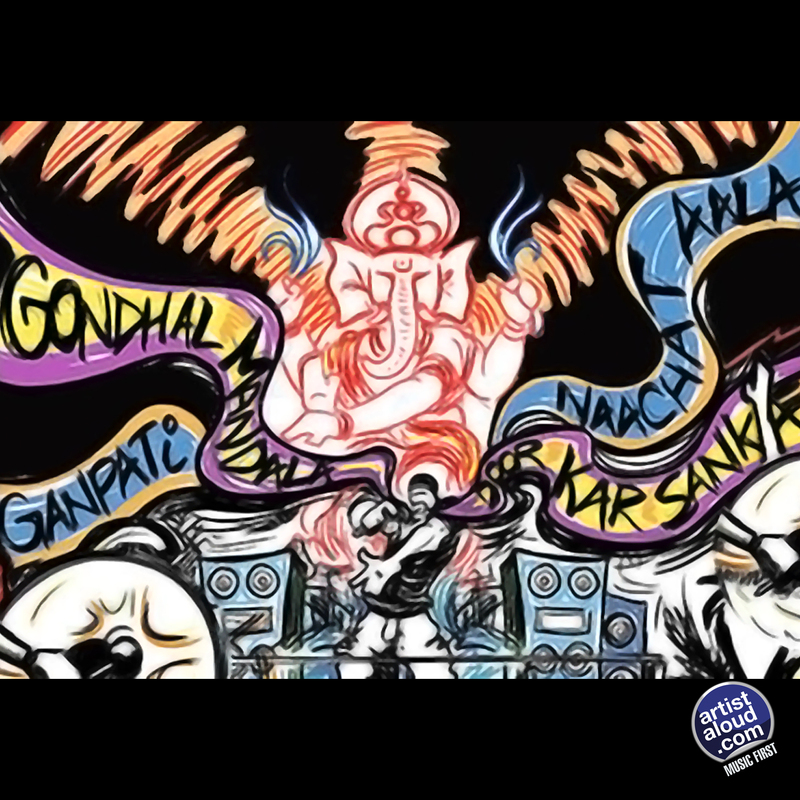 Obviously timed with the [now past] Ganpati festivities, “Gondhal” – the song’s name – speaks of an established Maharastrian religious rite involving singing and dramatic performance, a description that also lends itself to the sounds of Bandish Projekt on this track, with the core member of the band consisting of Mayur Narvekar as composer, producer, DJ, performer, and multi-instrumentalist. “Gondhal” features high speed vocals by Mayur and Aklesh Sutar, with Viveick Rajagopalan and Dharmesh Chauhan supporting the rhythm section. For those not accustomed to fast tempo, on-the-floor rhythmic beats, synth sounds and, in this instance, accompanied by Indian instrumentation, “Gondhal” is not for those with soft heartbeats but, if you are into electronica/house music, this track is probably for you!